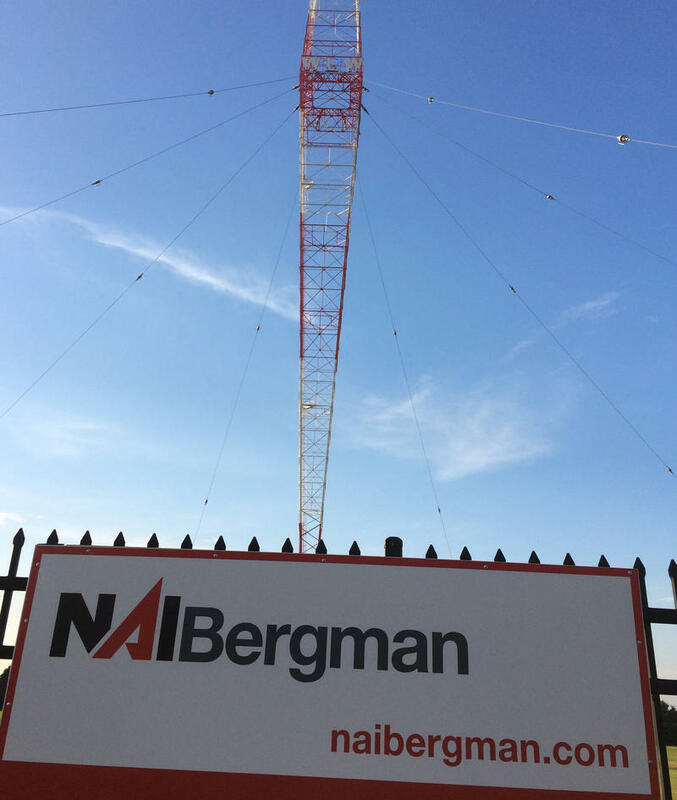 From the "Uncle Al Show" to WKRQ-FM and "WKRP in Cincinnati," memorabilia from Cincinnati's rich broadcasting legacy will be on display at the main Public Library of Cincinnati and Hamilton County downtown through January. Well, WLW-AM founder and Cincinnati industrialist Powel Crosley Jr. was way ahead of you. W-A-Y ahead of you. 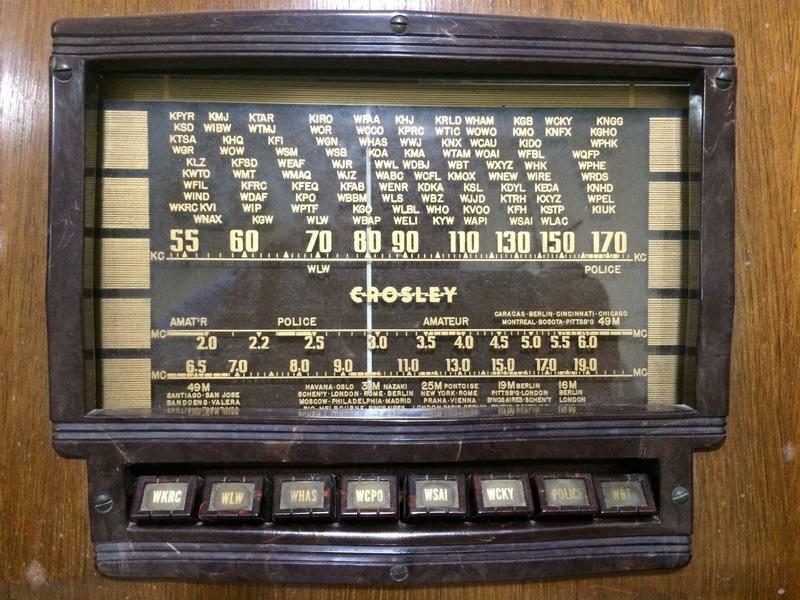 New VOA Exhibit On Broadcasting Pioneer Powel Crosley, Jr. 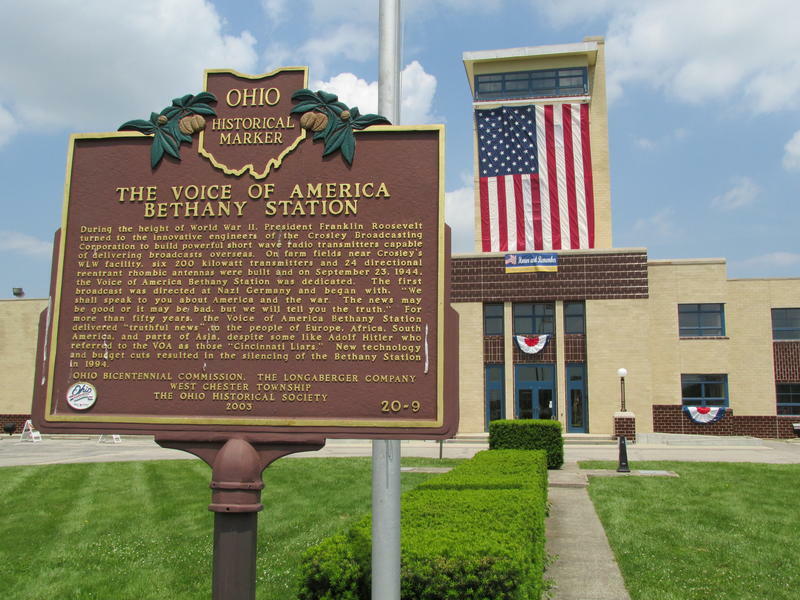 Created in 1944, the Voice of America’s Bethany Relay Station in West Chester served as the voice of freedom around the world for 50 years. 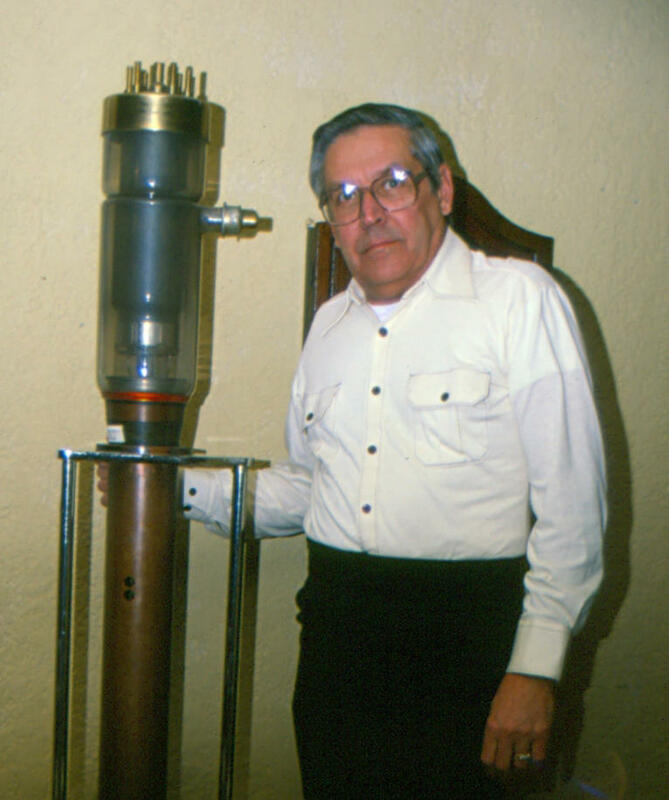 Cincinnati broadcasting pioneer Powel Crosley, Jr. called the VOA building’s main concourse “The Temple of Radio.” Decommissioned in 1995, the facility is now home to the National Voice of America Museum of Broadcasting. 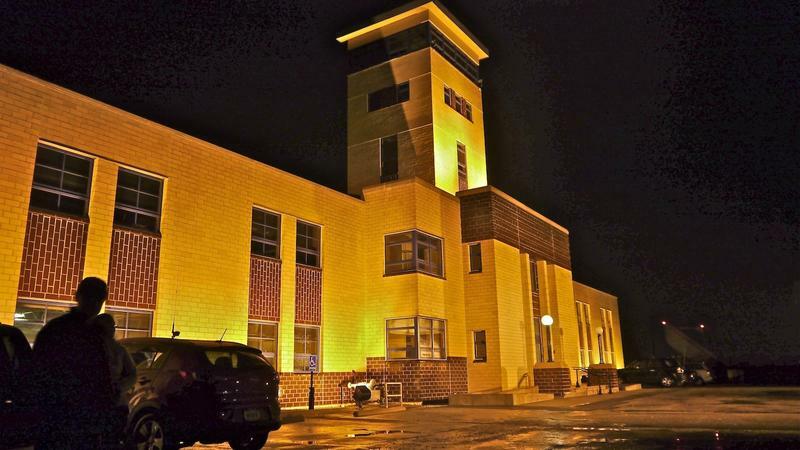 WLW-AM's iconic diamond-shaped radio tower and historic transmitter building on Tylersville Road soon will be casting their shadows on retail stores, restaurants and offices beneath it. The "Tower Park" planned unit development along Mason's booming Tylersville Road corridor was approved by city council earlier this year, a city staffer tells me. Carmon DeLeone and his New Studio Big Band will perform at a Sept. 23 gala celebrating the 75th anniversary of the Voice of America and the 73rd anniversary of the VOA-Bethany Station in West Chester Township. 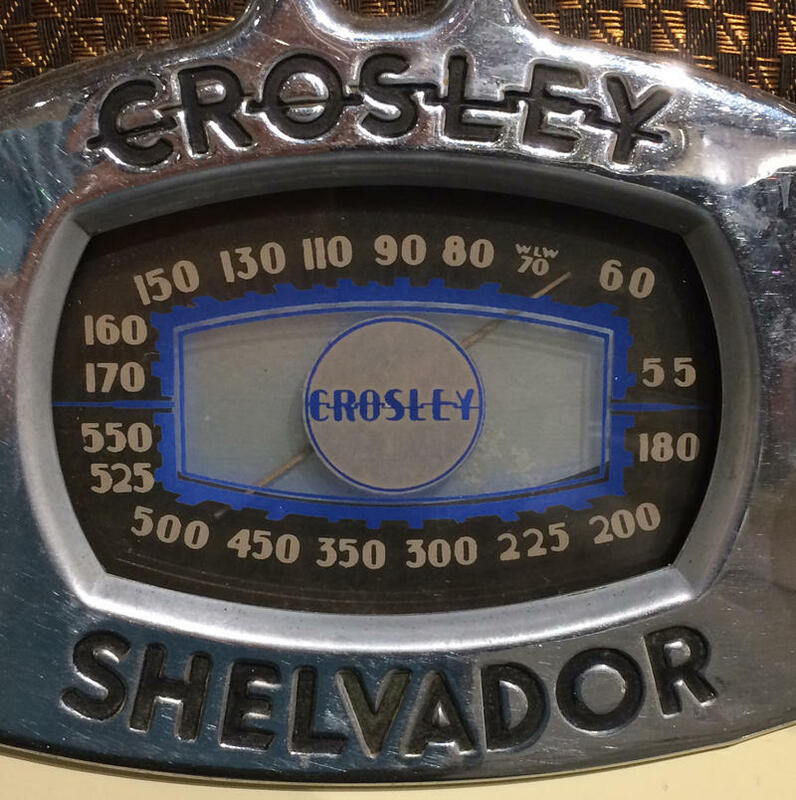 The National Voice of America Museum of Broadcasting wants a few more antique Crosley products for its fall exhibit on Cincinnati radio pioneer/entrepreneur/inventor Powel Crosley Jr. While watching all the political attack commercials on TV, did you ever wonder how it all started? 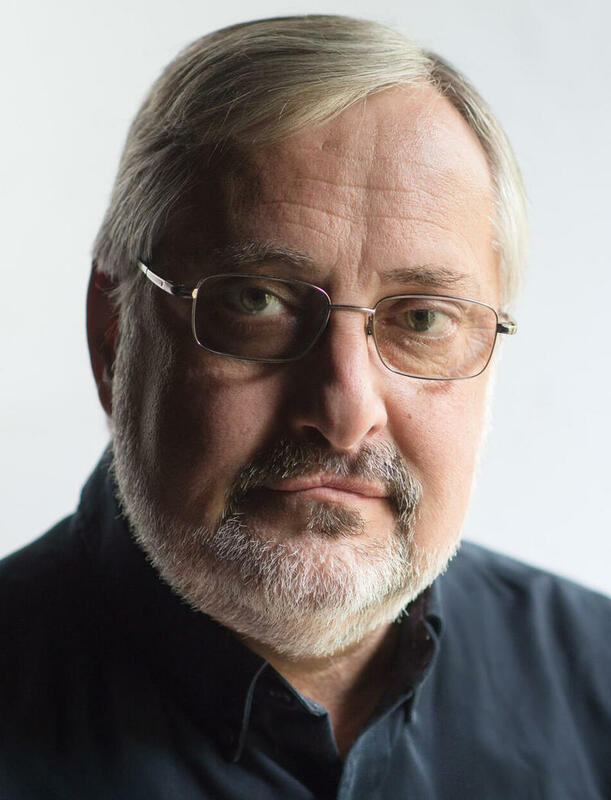 Glenn Hartong -- a local video producer, director, photojournalist, editor and teacher -- will explain the history of negative political campaign advertising 7 p.m. Wednesday at the National Voice of America Museum of Broadcasting, 8070 Tylersville Road, West Chester Township. 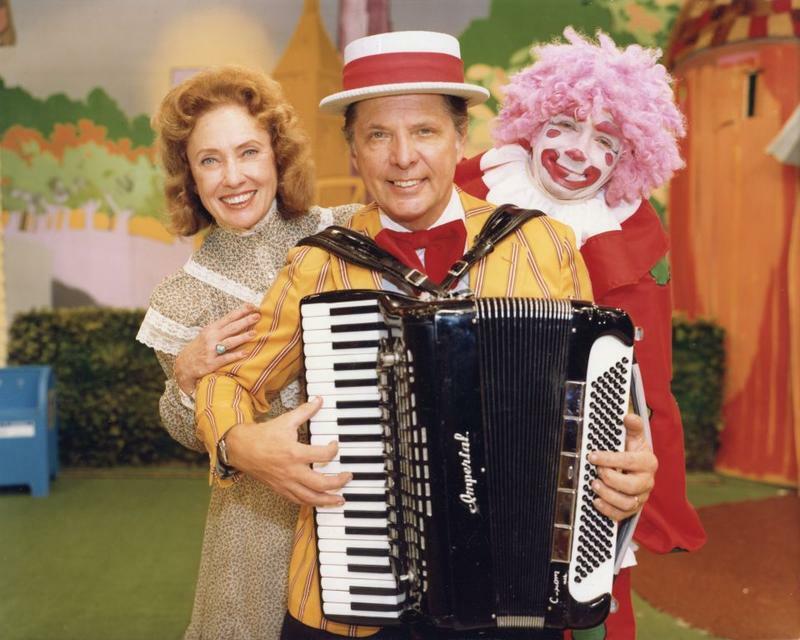 You can see Uncle Al and Captain Windy’s “Uncle Al Show” costumes, Jerry Thomas’ “Granny” dress, Larry Smith’s puppets, the old Voice of America control room and antique radios at the monthly open house 1-4 p.m. Saturday at the National Voice of America Museum of Broadcasting in West Chester Township.